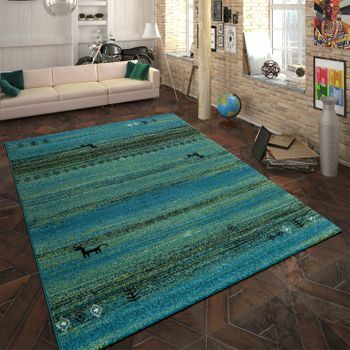 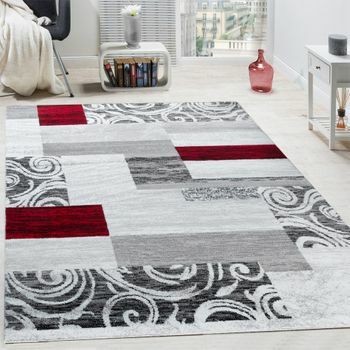 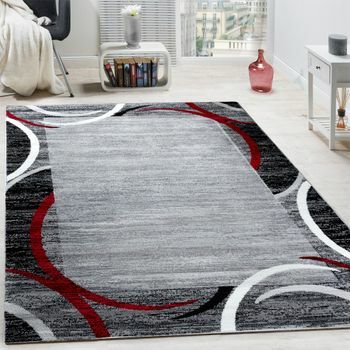 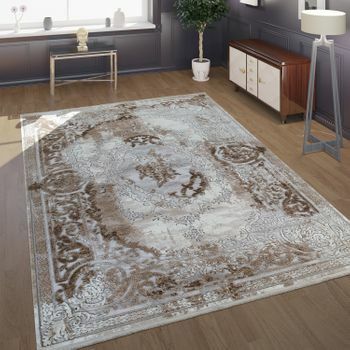 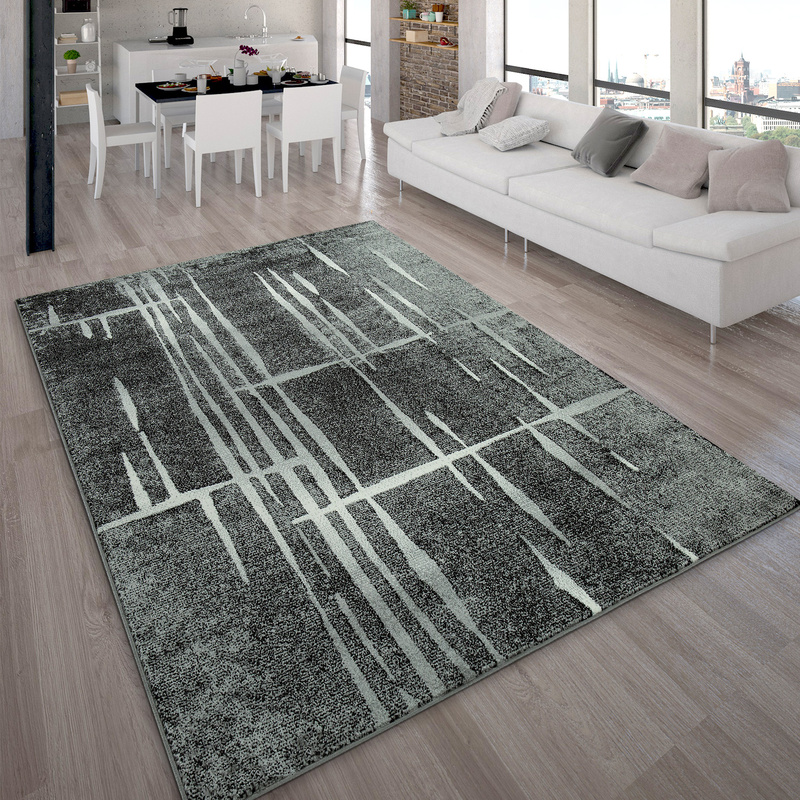 This modern carpet not only dazzles with its brilliant appearance but also with its unbelievable value for money! 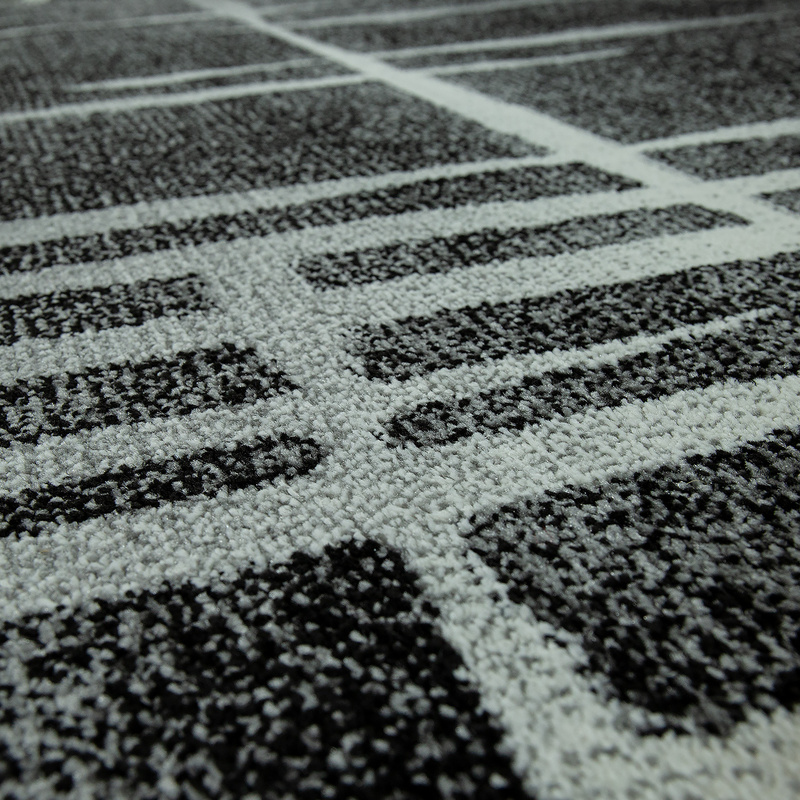 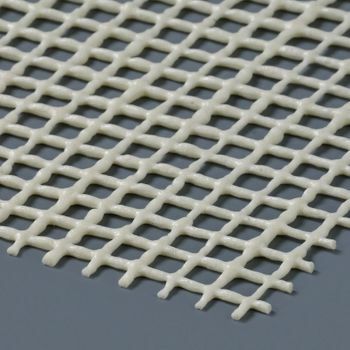 This hard-wearing and multi-use carpet is also very easy to maintain. 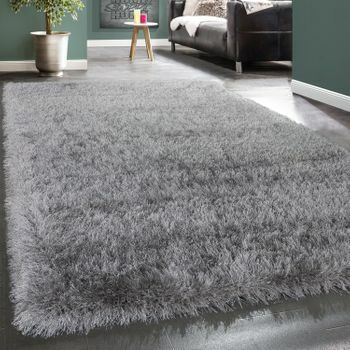 You can put together your own set for your home, whether it is for the bedroom, the living room, the kitchen area or a child's room. 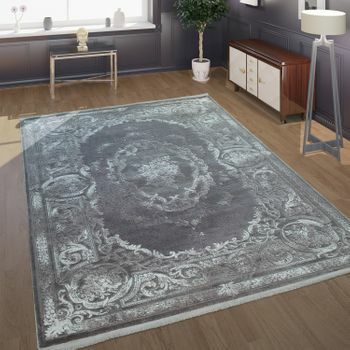 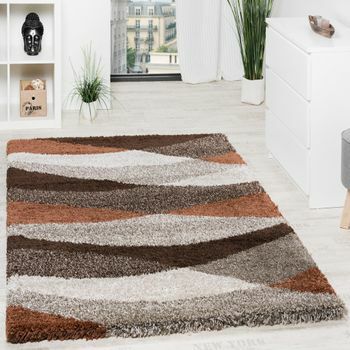 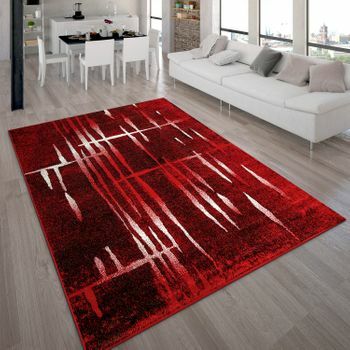 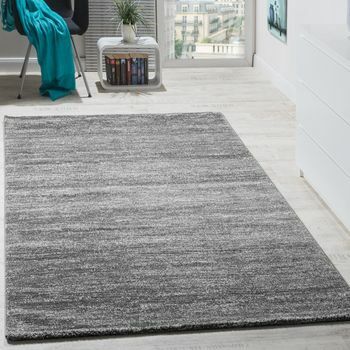 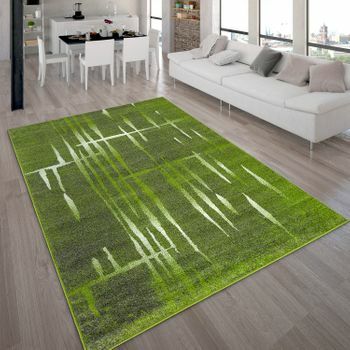 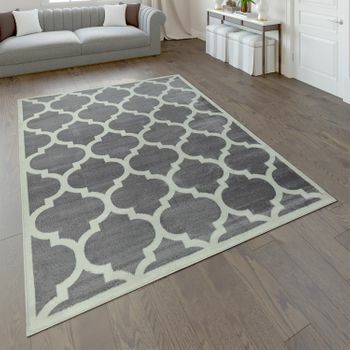 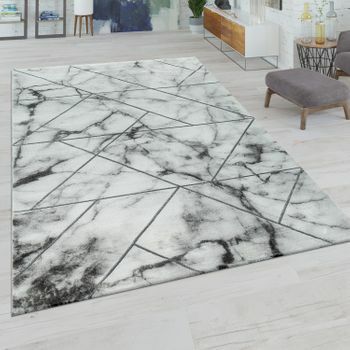 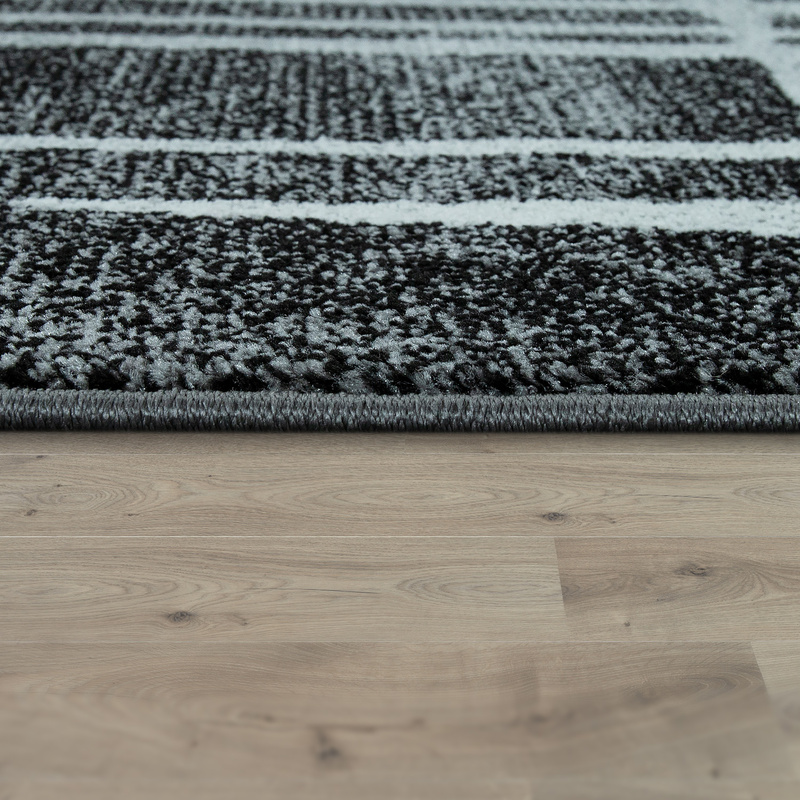 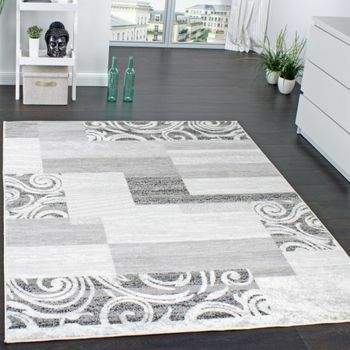 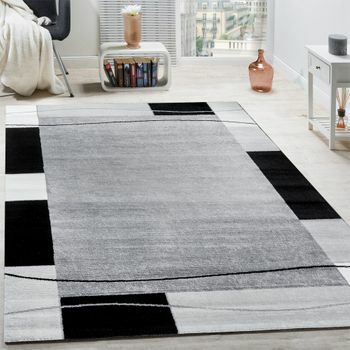 Available in a variety of different sizes, these modern carpets are perfectly suitable for any area of the home.